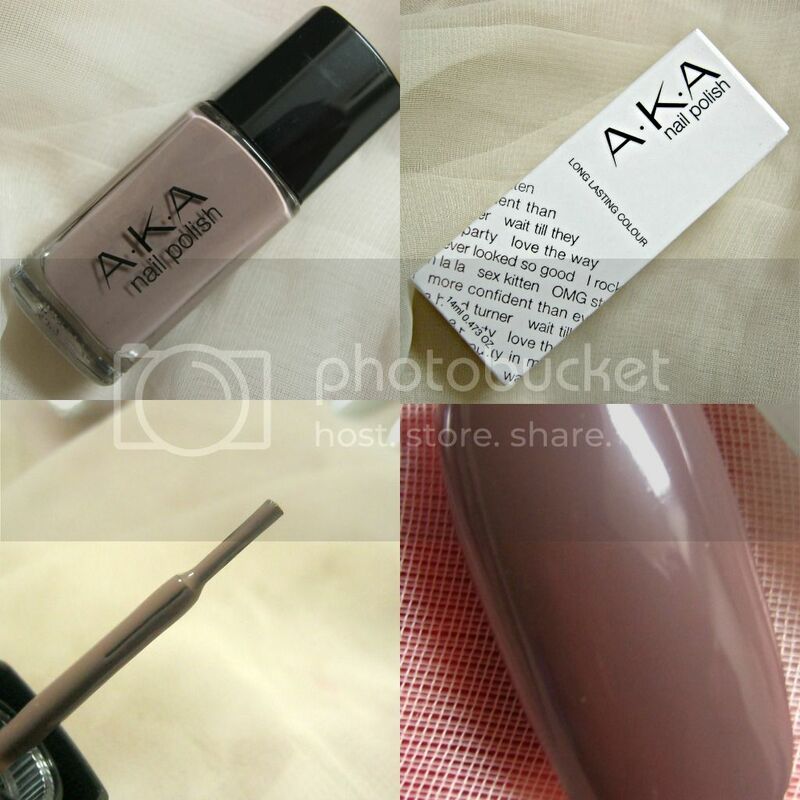 I have another review featuring a brand called A.K.A Cosmetics* today. A.K.A cosmetics stands for also known as. They want you to be able to awaken the other you by using these cosmetics. 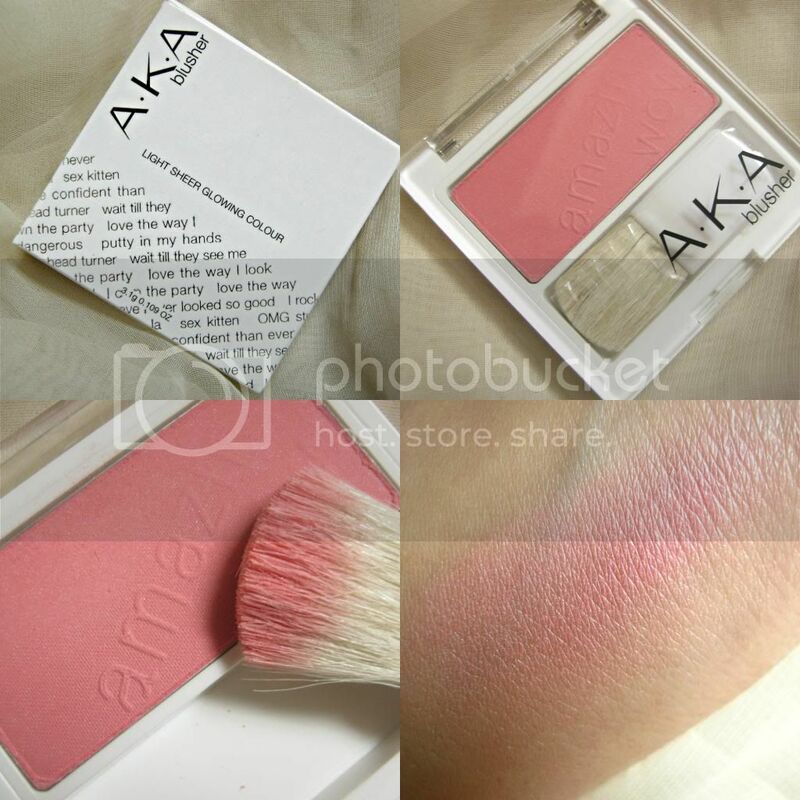 About A.K.A cosmetics: A.K.A is a new and exciting cosmetic brand formed in 2011. The company behind the brand are based in the UK with the majority of the goods produced in the UK. The brand is created by a collective of makeup/cosmetic professionals. 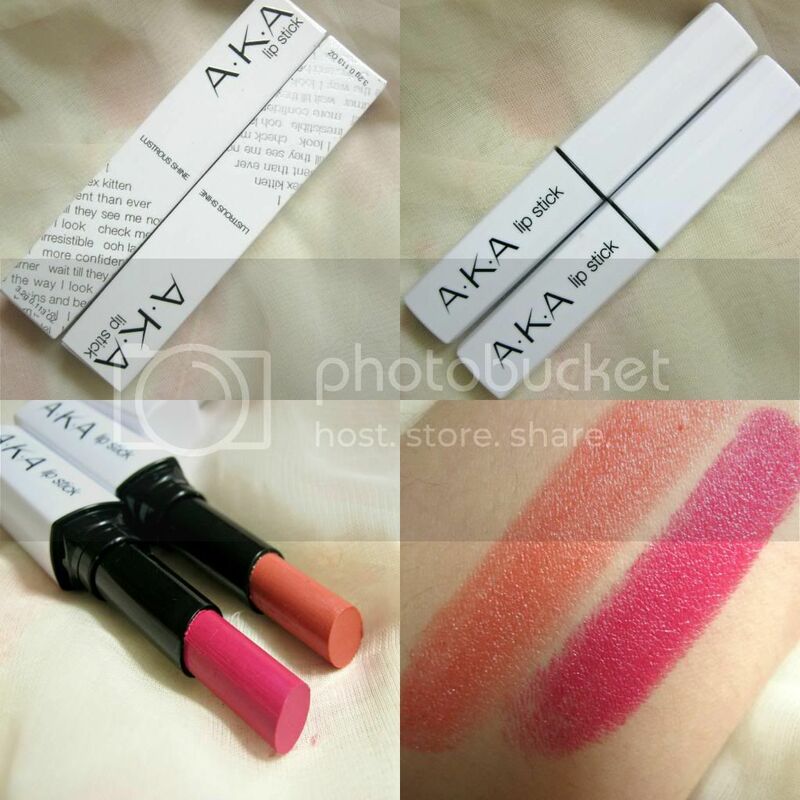 AKA is a very sleek and a modern collection of makeup consisting of eye, lip and nail products. I am very new to this brand but I am so glad I found out about because these are some amazing products that are very well worth it. I am pretty sure I'll be getting some more of the blushers and lipsticks because of the lovely quality. And I think that they're very affordable as well! Great packaging as well, very cute! Have you ever tried A.K.A cosmetic products? The lipsticks look incredible! The shades and the packaging. Love 'em. Those lip products look AMAZING! Hareem the blush is sooooo awsummmm! I'm a sucker for pink lipsticks. Temptress is such a pretty color! Lovely products! I never heard of the brand, but the products look amazing! The pink lipstick and the blush are definitely two things I'll look into!